Live Nation has acquired the remaining assets of Songkick in an £80m settlement that will end the long-standing legal battle between the two companies. Concert discovery and ticketing firm Songkick, which merged with CrowdSurge in 2015 originally sued Live Nation and its subsidiary Ticketmaster, alleging the firms “exploited their monopoly power” by engaging in anti-competitive behaviour. The promoting giant was accused of pressuring touring artists and concert venues to not work with Songkick on concert pre-sales. The lawsuit then took a new turn and became a whole lot juicier after Songkick filed an amended complaint accusing a former CrowdSurge employee, who went on to work for Ticketmaster, of hacking and stealing trade secrets. The case was scheduled to go to trial this month. However, Live Nation and Complete Entertainment Resources Group, Inc (CERG), which is the entity formerly known as Songkick, have now announced that Live Nation has acquired certain assets from CERG, including CERG’s ticketing platform, anti-scalping algorithm, API applications and patent portfolio. 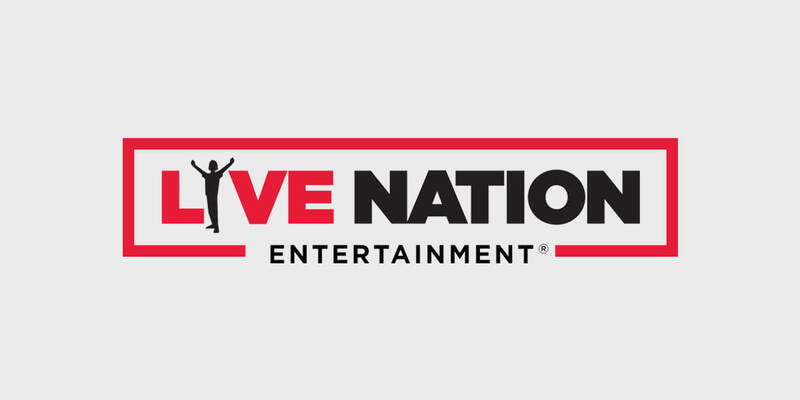 Joe Berchtold, President of Live Nation: “We are pleased that we were able to resolve this dispute and avoid protracted and costly legal proceedings, while also acquiring valuable assets”. In summer 2017, it was announced that Warner Music Group had snapped up the Songkick app and brand and shut down its ticketing operation in the autumn- citing the conduct of Live Nation and Ticketmaster as the key factor. Also this week, Live Nation announced that its global acquisition rampage continues apace, with the major company purchasing a majority interest in previously independent US promoter Frank Productions.